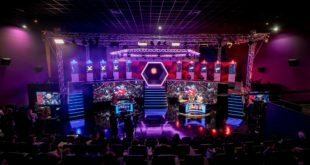 Gfinity has announced a partnership with OMEN by HP for the Gfinity Elite Series. 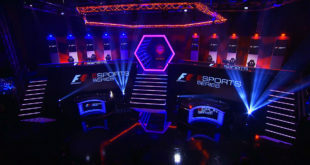 As the ‘Official Hardware Partner’ OMEN by HP will be used throughout both the Gfinity Challenger Series and Gfinity Elite Series. 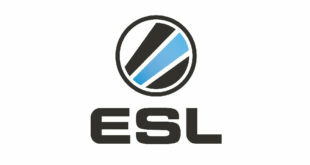 The Challenger Series is a tournament run by Gfinity that encourages amateur players to compete in the world of eSports. Competitors can earn ranking points to qualify in the Gfinity Elite Draft and potentially earn a place alongside professional eSports teams in the Elite Series. 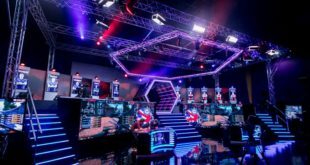 The Gfinity Elite Series will begin in June 2017 and run for a period of 10 weeks at the Gfinity Arena in London.